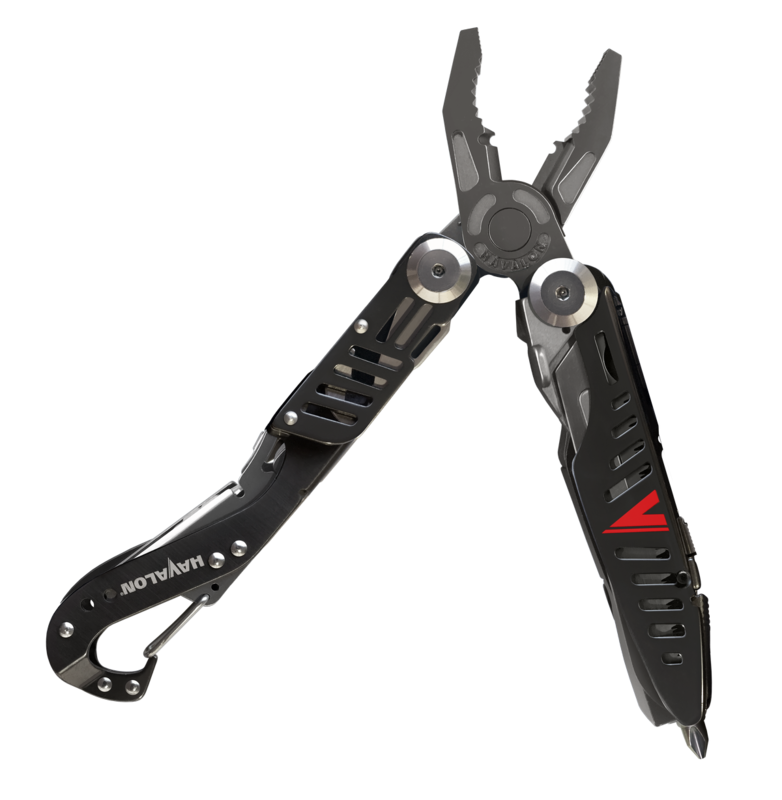 The Havalon Evolve is the world’s first multi-tool featuring the Quik-Change replaceable blade system. Created under the guidance of Jim Shockey, the Evolve was built to be the only tool a hunter needs. ** IN STOCK - AVAILABLE NOW!